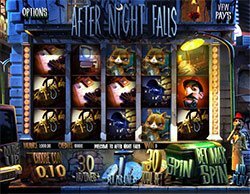 After Night Falls 3D slot machine is an exciting slot based on the story of Detective Rousseau on the hunt for a clumsy thief. As we all know, the thieves typically come out at night and that's the case with this one as he terrorizes the town. 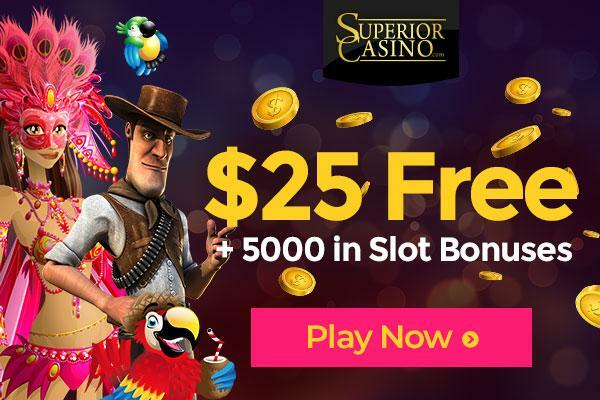 This your chance to catch the thief and earn big rewards! 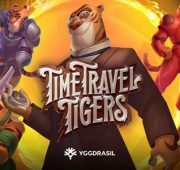 After Night Falls 3D slot machine is an exciting slot based on the story of Detective Rousseau on the hunt for a clumsy thief. As we all know, the thieves typically come out at night and that’s the case with this one as he terrorizes the town. 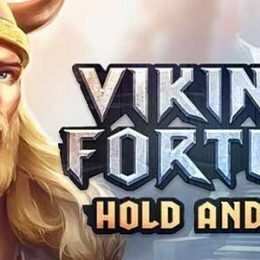 This your chance to catch the thief and earn big rewards! 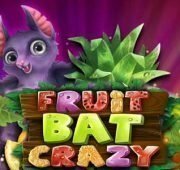 This slot from Betsoft Gaming features 30-paylines across 5-reels and boasts some killer 3D animations. On the reels you’ll see animated symbols that include the night cat, Detective Rousseau, a security camera, a television, bag of jewelry, a jewelry box and more. 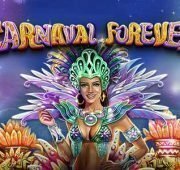 Play this slot for real money at Bovada Casino! All Players welcome! 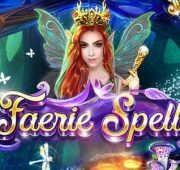 Free Spins Scatter – Trigger 10, 15 or 25 Free Spins when you hit between 3 and 5 Scatter icons. 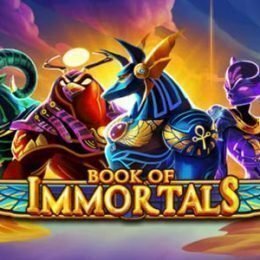 You’ll also get a random multiplier ranging from 2-10x your win! Moving Wilds – Receive a magnifying glass on any position on any reel to activate the Moving Wild magnifying glass. 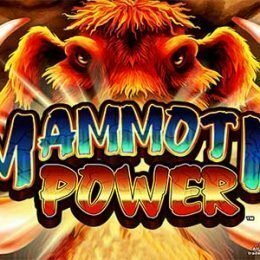 This special symbol will act as a wild and create free spins as long as it is on the screen. Each spin, it will move one reel to the left, until it reaches the left-most reel. It will then disappear, giving one last free spin. 5 Rooms Click Me – Receive 3 or more Criminal symbols anywhere on the reels to trigger the 5 rooms click me feature. Choose a front door to thrust the criminal into the apartment to steal credits from the apartment’s tenant. Keep selecting rooms until the word “Collect” is displayed.